I have had the pleasure of working with Chris and the team at Newcastle Sheetmetal for over 10 years. Their service, product knowledge and reliability make them an essential part of our operations. Our excellent working relationship has grown in recent years to include joint-venture projects, in which NSM undertakes both the supply & installation of duct, enabling us to take on bigger and more numerous projects than we otherwise would be able to. We look forward to many more years of working with NSM. 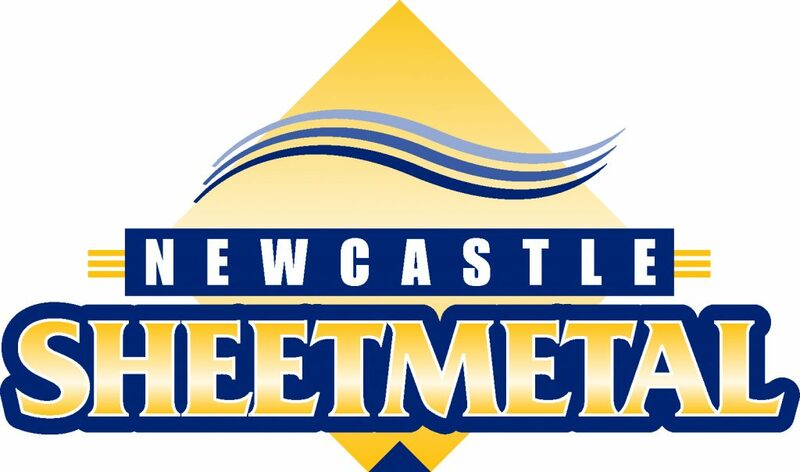 I have had the pleasure of working with Chris & the Team at Newcastle Sheet Metal on various projects from large too small. They have never failed to deliver with their product always at a high level of quality along with great customer service & knowledge to back up there product. I recently completed the Event Cinemas Kotara project where Newcastle sheet metal where both the onsite sheet metal installers along with also manufacturing the ductwork. This project was a very tight programme along with a high difficulty on installation. The Installation team & manufacture team collaborated perfectly to deliver this project on time & of high quality. I would highly recommend Newcastle Sheet metal for all your sheet metal fabrication / installation needs.